The last decades have seen a slowly but steadily growing institutionalisation of the interdisciplinary field of Science and Technology Studies in Austria. Today, several dedicated institutions and a range of individual scholars contribute to both international scientific discourse and national societal and political debates on the relations of science, technology and society. This section gives a brief overview of this dynamic landscape. At universities, the Institute of Science, Technology and Society Studies and the Institute of Science Communication and Higher Education Research at the Alpen-Adria-University of Klagenfurt, and the Department of Science and Technology Studies at the University of Vienna cover a broad range of both classical and innovative STS topics in their research. In the non-university sector, the Institute of Technology Assessment of the Austrian Academy of Sciences (ITA) does research at the interface of technology assessment, STS and policy advice. Research groups at the Institute of Advanced Studies (IHS) and the Austrian Institute for Technology (AIT) in Vienna focus on STS topics: science, environment and social practices (IHS) and research and innovation foresight and governance (AIT). Beyond these institutions, members of STS Austria conduct research at a range of different university and non-university research institutions. Dedicated STS teaching programmes exist at the master and PhD level. The University of Vienna offers an English language master programme “Science-Technology-Society” as well as a doctoral programme in Science and Technology Studies. At Alpen-Adria-Universität Klagenfurt (AAU), a new master programme in STS started in fall 2016. In addition, it has offered a BA Supplement in STS since fall 2015. STS is a thematic specialisation in the doctoral degree programme for philosophy (Dr.phil.) as well as in that for social sciences and economics (Dr.rer.soc.oec.). In addition, PhD students at AAU can enrol in the doctoral school “Science and Universities in the Knowledge Society”. Both universities also offer STS teaching in other disciplinary bachelor and master programmes. Austrian STS institutions regularly organise international workshops and conferences. The IAS-STS annual STS conference in Graz brings together Austrian and international STS scholars. The ITA’s annual conference on technology assessment regularly features sessions on STS topics. STS Austria seeks to complement these activities by organising focused thematic workshops and summer schools. 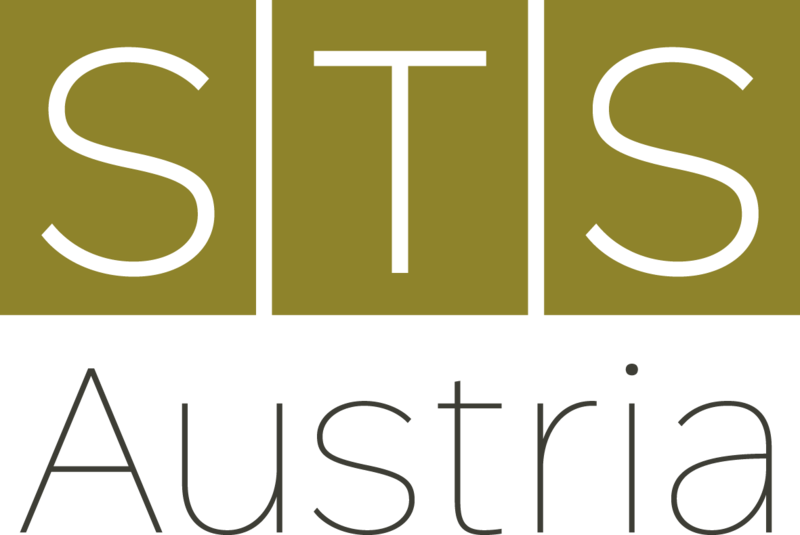 Austrian STS news and events are shared via “listra”, the official STS Austria mailing list.